The Zen way of cooking • Quick & Tasty - Get Cooking! The Zen way of cooking is somewhat similar. 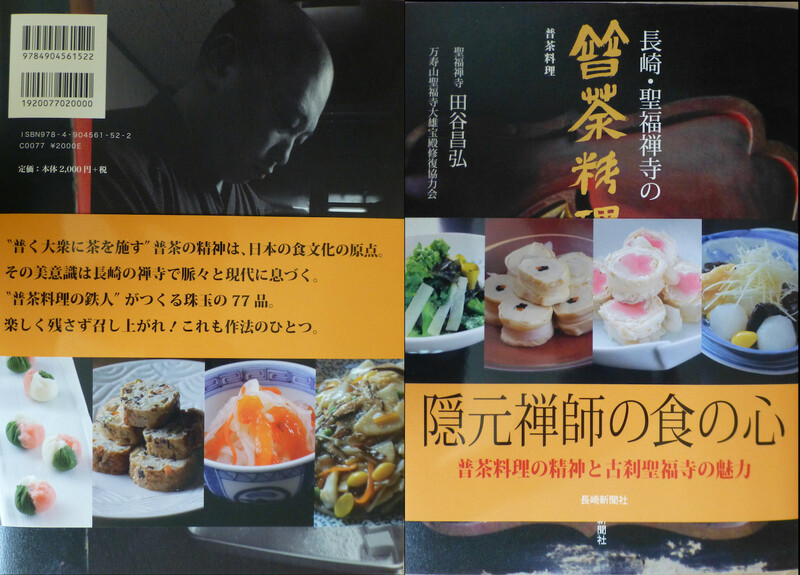 Japanese Zen Buddhism has a long tradition of what is called “temple cuisine”, a refined and essentially vegan way of cooking. 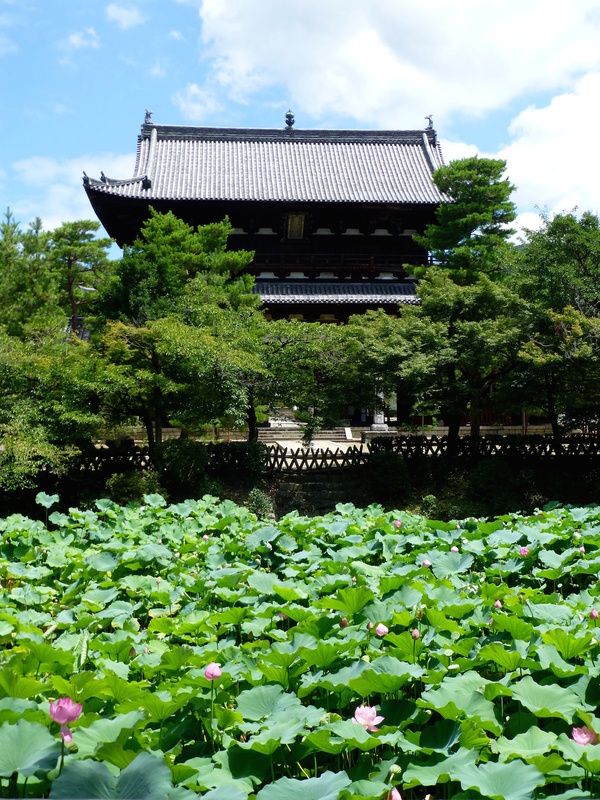 When I was living in Japan, near Kyoto, there was a Zen temple close by, the beautiful Manpukuji. What is very different from a regular cookbook is the way the recipes are described: typically, there is a list of ingredients but no amounts, and the method of cooking is described but usually no cooking times are given. Clearly, these details are not the essence of Zen cooking. 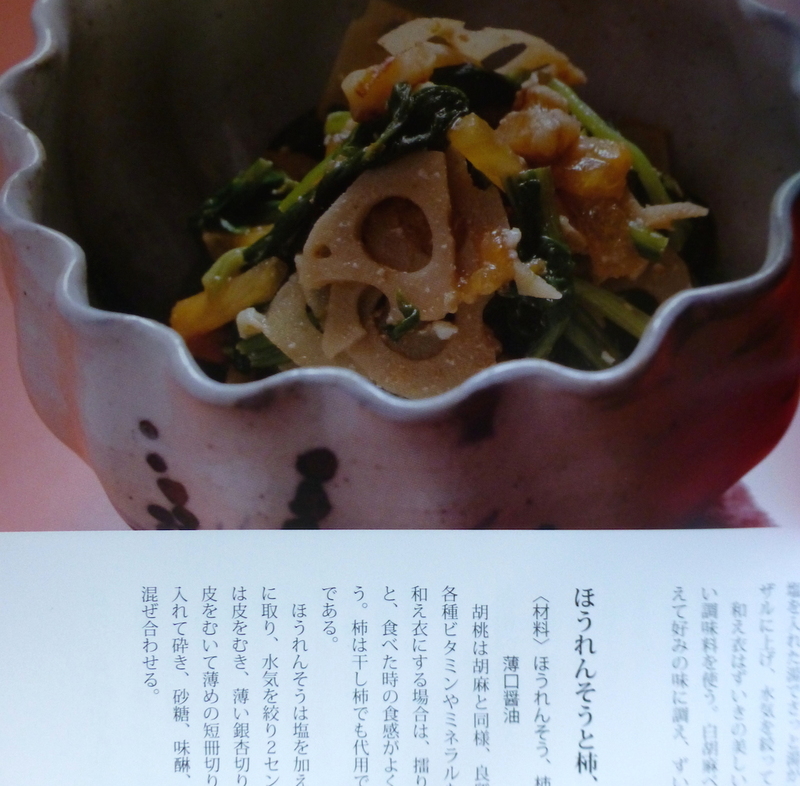 On the other hand, for every recipe the book mentions if it is for spring, summer, autumn or winter. 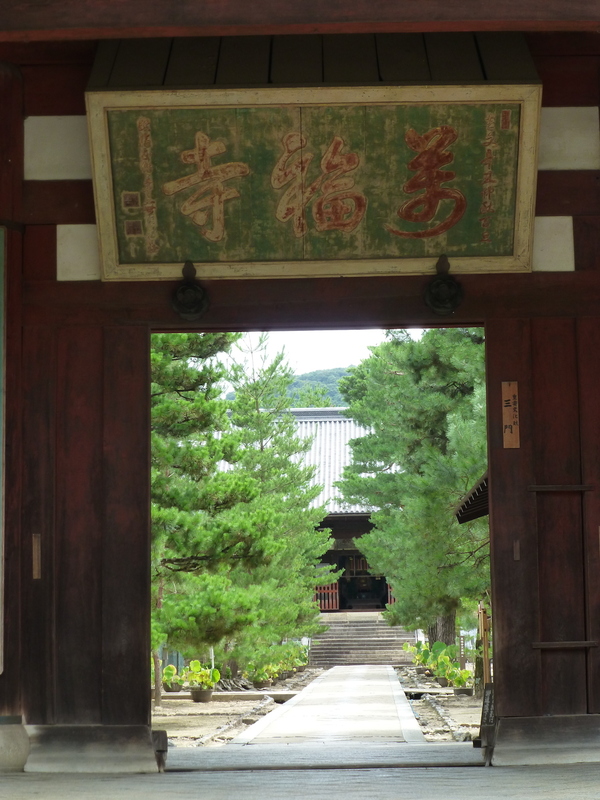 This connection with the seasons is of great importance in Japan. Also, the the recipes give detailed instructions related to the way the prepared food looks. The aesthetic aspect is as important as the taste.